Come get the “BEST” haircut you can get in Halifax ! Upper Cutz barber shop opened in Halifax August, 14 2012. We specialize in all men’s including fades and offer DND discounts. We also carry men’s hair styling products. Our staff are consistently keeping up with the latest hair trends. We would like to thank our barber shop customers for all your support and look forward to serving you for many years to come. 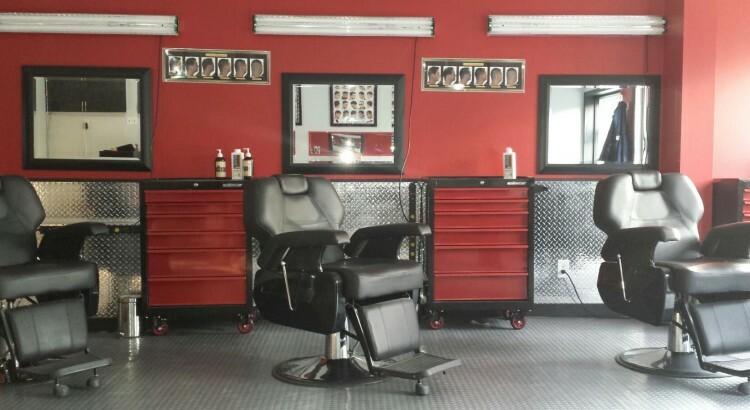 If you’re looking for a barber we welcome you to come check out our friendly atmosphere at our Halifax location.